Interesting piece on Radio Four today about Margaret Agnes Rope. 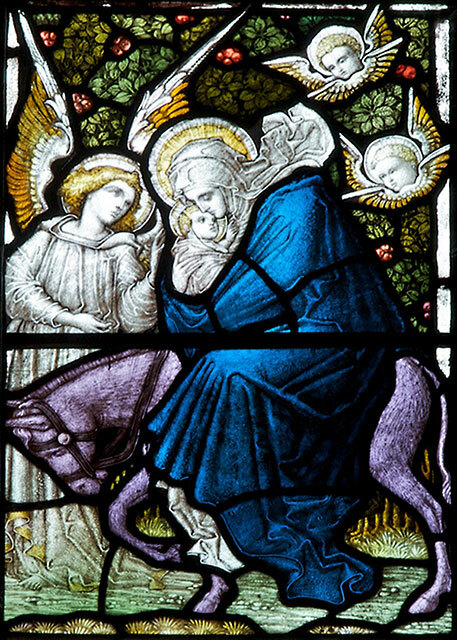 The main thrust of the piece is that this excellent artist has been totally ignored, but the same can be said of many other Arts and Crafts artists working in stained glass in the tradition of Christopher Whall and Lowndes & Drury. And many others before and after their time. 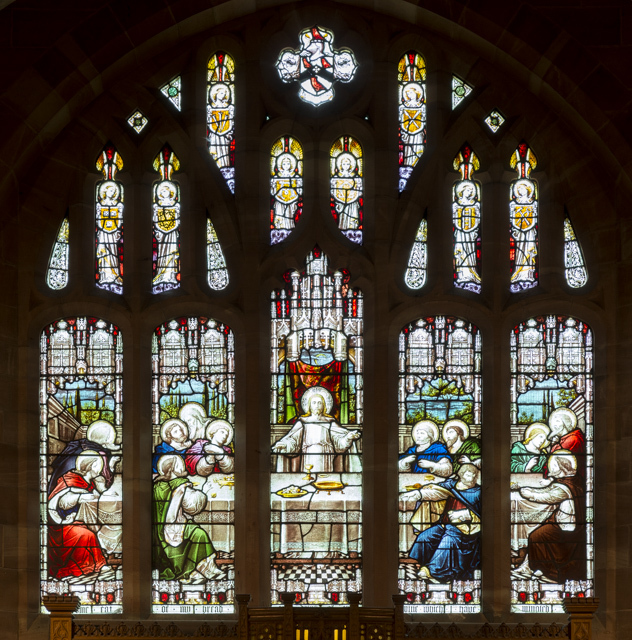 Her work is not ignored in Stained Glass from Welsh Churches, in which two of her windows are shown, one of which is full height. I also included a full page detail of her sister’s window (Margaret Edith Aldrich Rope) at Esclusham, Wrexham. Happy Christmas and best wishes for 2015 to anyone passing by in the next day or two.